The heat is off. Passengers flying on U.S. domestic flights will have until 2020 to make sure they have hack-proof driver's licenses to show as identification at airport security lanes. The Department of Homeland Security can't get its message straight as it has issued contradictory statements over the last week on whether an expanded laptop ban is imminent. The uncertainty isn't helping businesses mulling how to deal with the situation. Prospective nominee Major Gen. John Kelly as Department of Homeland Security secretary certainly has experience in border protection and could play a key role if President-Elect Trump cracks down on immigration, illegal and legal. Kelly's views on airport security and the TSA have yet to be articulated but privatization efforts would not be surprising. 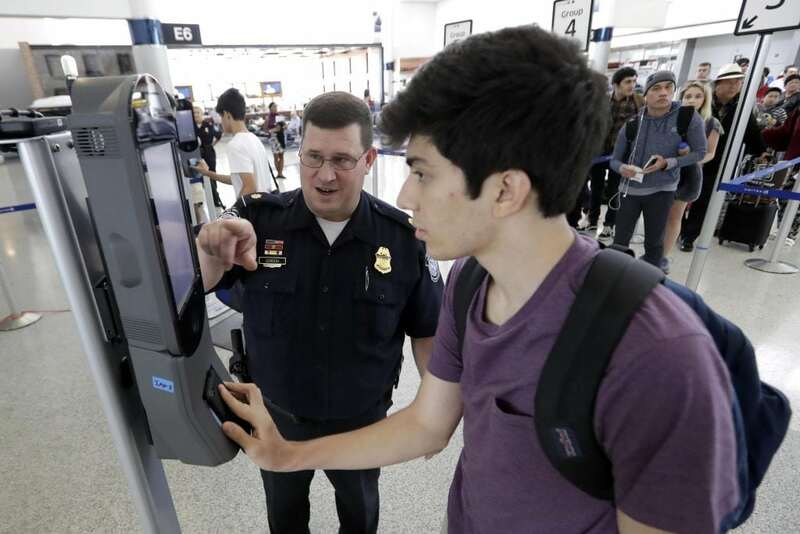 Airport security lines may be a little slower if the DHS funding bill doesn't pass, but travelers shouldn't expect major, noticeable differences at airports. Homeland Security Alerts Airlines of Potential Security Threats on Overseas Flights to U.S. When pressed, Homeland Security downplayed the threat saying it was routine to keep airlines informed of all relevant intel. Jeh Johnson could turn out to be great Homeland Security secretary, but he appears to be a political appointee lacking any depth of experience in security issues. U.S.- Canada daily traffic could be affected in a big way if this is the law. and now that it is out in public instead of being buried in a thick budget proposal, it wil get the proper debate it requires.